Detroit, Michigan, has the highest concentrations of poverty of any large American city and surrounding area. That means that the Henry Ford Health System, one of Detroit’s major hospital groups, has had to work hard to find ways to deliver high-quality healthcare to all who need it, like launching the Henry Ford Innovation Institute in 2012 to explore and develop ways to achieve this goal. And that, in turn, is why a healthcare group in India has sought to form an ambitious partnership with Henry Ford that aims to build a new network of multi-specialty, advanced-care hospitals in an area of southern India that has never had one. The agreement, announced in 2016, is between the six-hospital Henry Ford, and Pearl Human Care Private Limited in the Indian city of Vellore. It’s a collaboration intended to provide significant benefits to the area’s patient population, but also to both healthcare systems, including substantial revenue streams. “This is a low-risk, potentially high-reward approach,” says Mark Coticchia, vice president and chief innovation officer for Henry Ford. 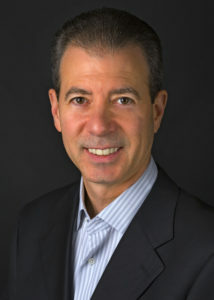 Johns Hopkins, the Cleveland Clinic, and Partners Healthcare are among those U.S. healthcare delivery organizations that have taken over management of hospitals outside the U.S. or entered into healthcare-delivery joint ventures abroad — deeper partnerships that carry more risk than Henry Ford currently plans to take on, given volatile international events or markets, Coticchia adds. On the other hand, most other partnerships between U.S. and international hospitals and medical schools are currently limited to expanding education and research opportunities. That approach poses the least risk but also the least reward, he says. 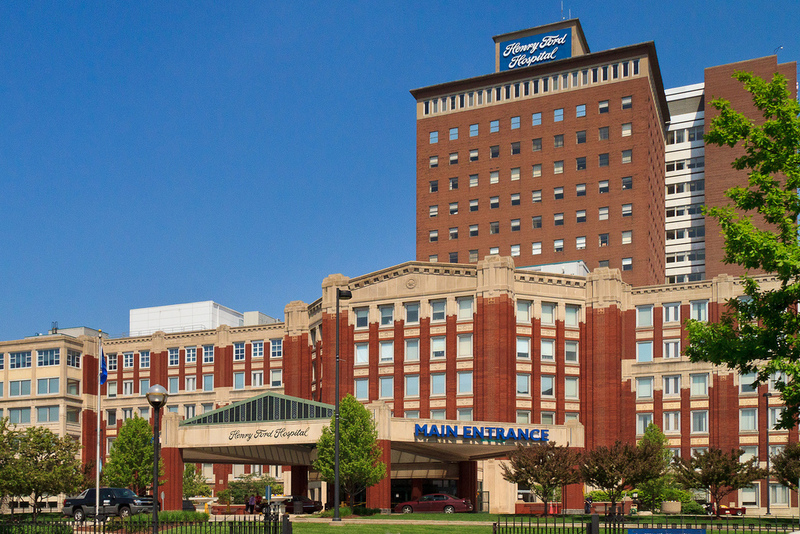 Henry Ford’s approach is intended to leverage its recognition as a teaching and research hospital by licensing its specific protocols, procedures, technology and other intellectual property to other healthcare entities. According to Coticchia, the Detroit hospital is assembling core teams of physicians, nurses and administrators who will work collaboratively with “mirror” teams in the India and Saudi hospitals. Together, the teams will identify local needs and ways that Henry Ford’s processes can be translated into the local culture, environment, marketplace and regulatory atmosphere. For example, Henry Ford will offer internally produced training modules for hospital executives in areas such as corporate compliance, reimbursement, electronic health records, marketing and promotions. On a clinical level, Henry Ford will offer modules on specific topics such as rheumatology or emergency preparedness. 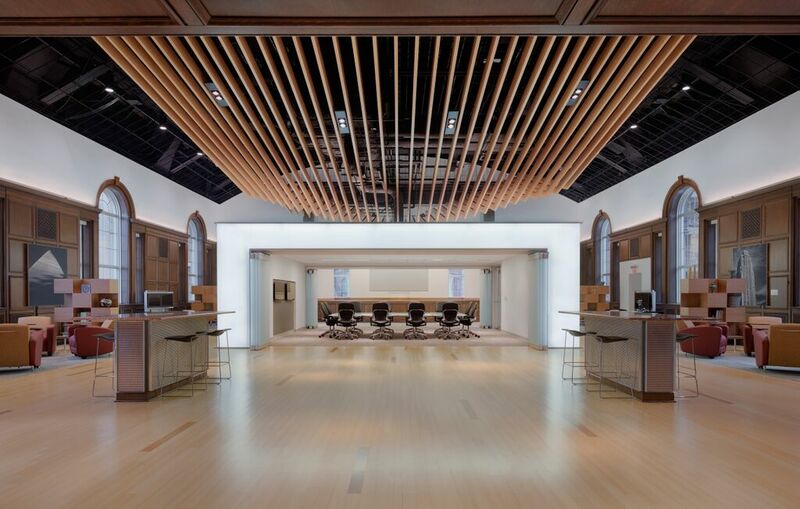 Coticchia compares the process to a major hospital building an offsite clinic. “We’re not managing the hospital,” he says. “The hospital has its own management team and physicians. We work hand in hand to translate the delivery of medicine that is accepted by the local culture.” For example, Saudi culture requires strict separation of men and women outside the home. “The way you design the waiting rooms and the examining rooms are different than the way you design them in the U.S.,” he says. Naruvi Hospital, on the other hand, had been searching for a partner to help the hospital reach international standards, but management was cautious about giving up autonomy to an external agency. The ideal partner, Sampath described, would provide long-term technical and operational support without infringing on the operating freedom of the local administrators and medical staff running the hospital. Henry Ford turned out to be that partner. “The chemistry between Naruvi executives and the Henry Ford senior leadership team worked well in terms of our ethos, ethical practices, and approach to patient care,” said Sampath. Henry Ford and Vellore, meanwhile, have found ways to collaborate on a common problem: obesity and diet-linked diseases. According to a release by Henry Ford, a study found obesity rates among urban children in New Delhi has increased 50 percent in the last ten years. As part of a health and wellness initiative in its U.S. hospitals, Henry Ford has revamped its hospital food to cut down on sugar, salt, saturated fat and other ingredients associated with obesity and heart disease, while also working to make the food more appealing. These new recipes will be licensed to the Vellore hospital and modified to reflect Indian cuisine. More than 500 of Henry Ford’s modified recipes have already been licensed for sale in corporate food courts in India’s New Delhi National Capital Region, and the hospital plans to expand and license their food for sale at other venues such as schools and home delivery services. The Detroit hospital system employs a “hub-and-spoke model,” in which a central facility provides both core and specialty services and satellite branches offer primary care in more rural or underserved communities, says Coticchia. Vellore Hospital is also interested in the hub-and-spoke model, which in theory can inexpensively scale to a large population spread over a wide geographic region. “Henry Ford is known for the way we employ an industrial engineering approach to delivering care,” he says. Coticchia says that Henry Ford is looking to identify other international opportunities, but will probably remain focused on India for the time being rather than moving further into Asia, where there are more substantial challenges with language barriers and a lack of recognition of intellectual property rights. He adds that the organization is particularly interested in deals that are likely to produce long-term revenues. “We want to be able to share in the success of the project,” he says.